Our X-treme Skid Steer 6-Way & 4-Way Dozer Blade Attachment is an excellent tool for grading. Easily cut a road, level ground for building, or cut a ditch. The dozer blade attachment can push and move large amounts of material quick and easy. Typical use of the 6-way dozer include back-filling, creating storm water run off grades or sculpting landscape area. The CID 6-way & 4-way dozer blade comes with an electric over hydraulic valve to operate the tilt function of the blade. 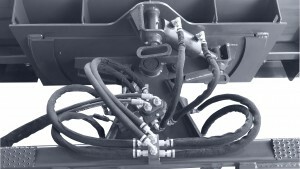 Only one set of auxiliary hydraulics are needed. Optional universal, 8 pin or 14 pin wiring harness are available. Replaceable cutting edge is available. Available Sizes: 72″, 84”, 96”. 3 1/2″ x 4″ cylinders. Optional 4-way dozer blade available. 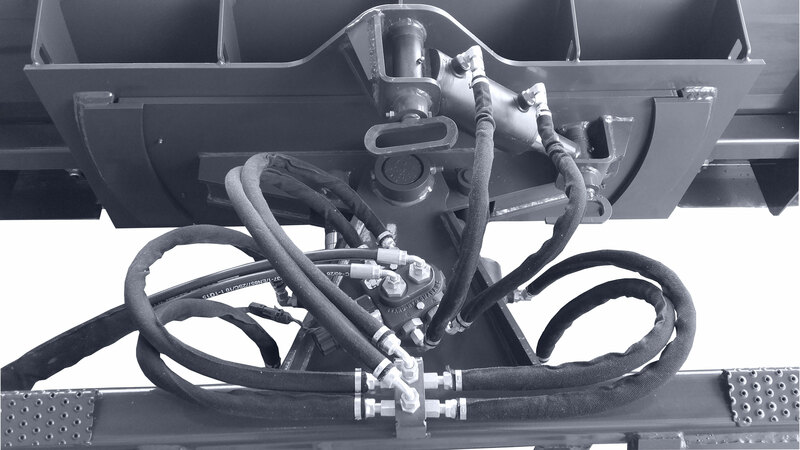 Our skid steer 6-way & 4-way dozer blade attachment comes powder coated and all hoses come with protective sleeves to give the attachment the best protection. All CID attachments are warranted to be free from defects in materials and workmanship for a period of 12 months. This warranty starts from the initial sale, lease or rental date. For full warranty information you can click here. → Warranty Information Page. Want to learn more about skid steer loaders and attachments click here. → Skid Steer Loader Info.